Pinterest is that special place we visit when we want to feel inspired, organized, and all put together. The projects there are displayed with all of their beautiful details, perfectly categorized, and placed in their own neat boxes. And when we think of our own projects, don’t similar results always feel achievable? For example, I don’t know how to use a sewing machine, but when I saw that handmade doll, I knew if I got all of the supplies I could do that, right? 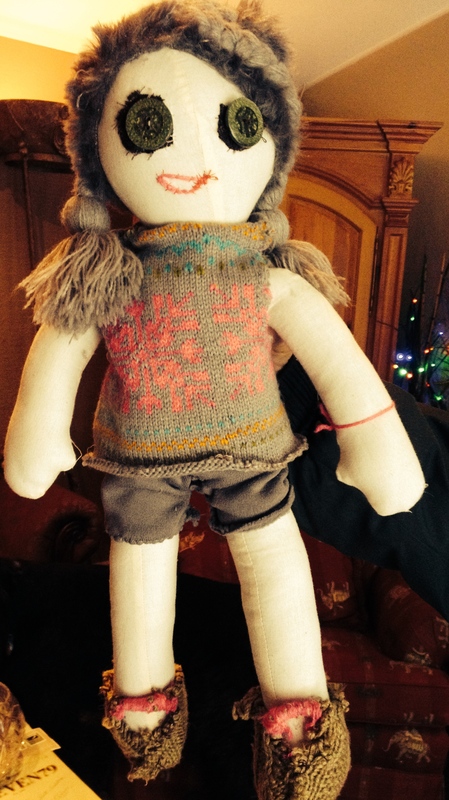 My DIY doll was later named “douche rag,” which we shortened to “doo rag” for the child’s dignity and my self-esteem. The mother smiled politely and being a good mom she put the hand-sewn, buttoned-eyed choking hazard out of her child’s reach as soon as I left. Typical, right? But these results don’t have to describe our Pinterest experiences. By following the six simple suggestions below, we can have better, more fulfilling DIY projects. What do you want to achieve? Pick one thing and stick to it. This is not the time to redo your entire living room, put together from scratch a first birthday party, or try to create the artwork for an entire exhibit. Think bite-sized. Think baby steps. Instead of remodeling the living room, pick a corner and start there. Instead of an entire party, hand-make the invitations or the cake. Rather than an entire exhibit, just paint one picture. You want your goal to be manageable enough that you can easily achieve it. Consider what you will need to invest in terms of finances, time, and new skills, then decide if it something you should attempt on your own. Let your successes and your new skills build slowly developing a sustainable momentum. We are used to admiring picture-perfect results, but the real action is behind-the-scenes. It’s the process, silly! If you are not enjoying yourself, those fun pictures you take and post may be of your first and last Pinterest project. Even if you are a perfectionist, try to be present through the entire process. Taking pictures throughout may help. You might just make some great memories and a few photo-ops. Also, people can sense fun, so even if your project is not perfect, people may be drawn to the fun moments you had. 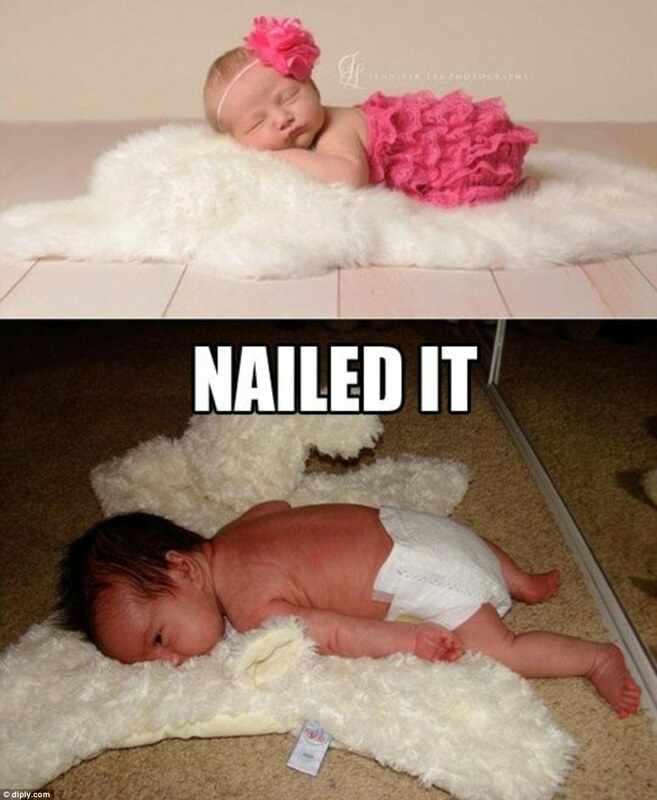 Think of those funny “nailed it” pictures when things gets rough. 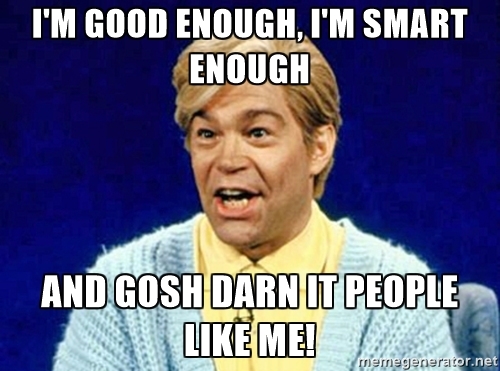 “I’m good enough, I’m smart enough, and gosh darnet people like me.” This is the time to be okay if your project falls apart, your cake is lopsided, or your painting looks crappy. You set a goal and you achieved it. Way to go! Make sure you get your Pinterest picture of the good parts. Social media is a buzzword, but it’s also a community of real-live human beings. If your project succeeded, then that is good for you. You have had some success! Make sure to enjoy the results in a fun and healthy way without gloating or making comparisons with other Pinterest posters. If your project failed, pick up the pieces because you didn’t really fail. You set a goal and made an effort – and that itself is a win. Be careful not to turn your disappointment into jealousy or judgment. 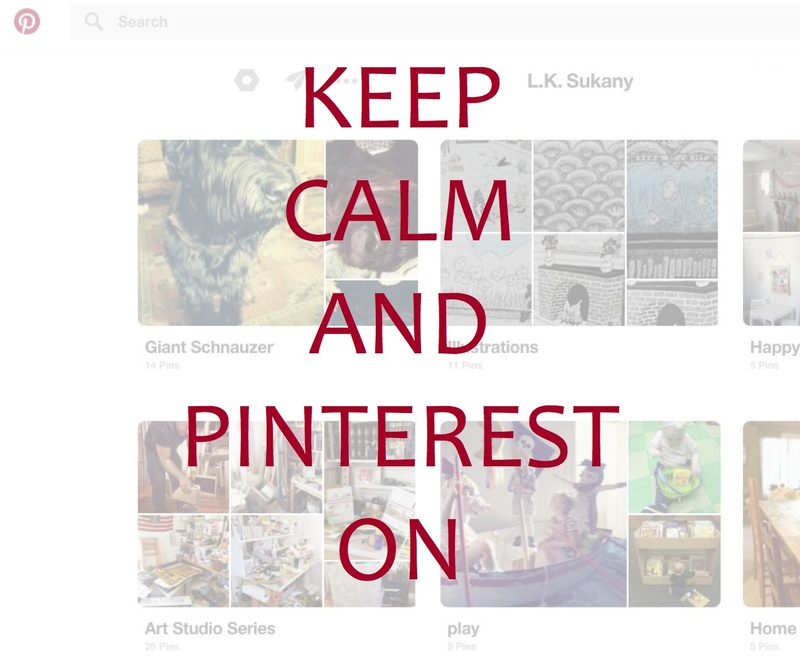 Remember the reasons you are on Pinterest and help build that community. You are going to have to have confidence to post that picture success or failure. 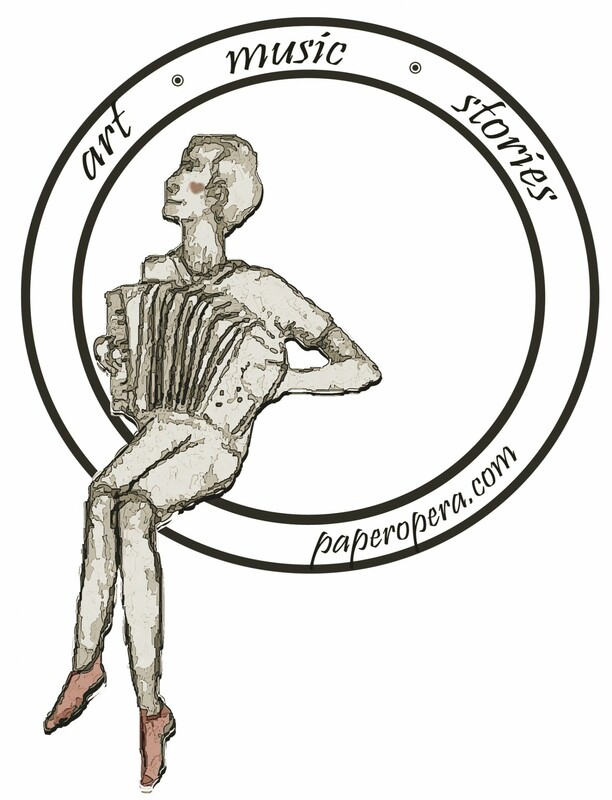 Part of “living a real Pinteresting life” is showing and sharing your stuff. Be okay if no one else cares what you just did even if it was comparable to Michelangelo’s Sistine Chapel.